With the opening of the 58th UN Commission on the Status of Women only a few days away, Ecumenical Women is sharing stories written by US National Council of Churches/Church Women United delegates to last year’s CSW. Today’s piece comes from Lindsey Queener. Be sure to check our website frequently as we begin posting videos, pictures and written reflections from EW’s CSW Orientation tomorrow. 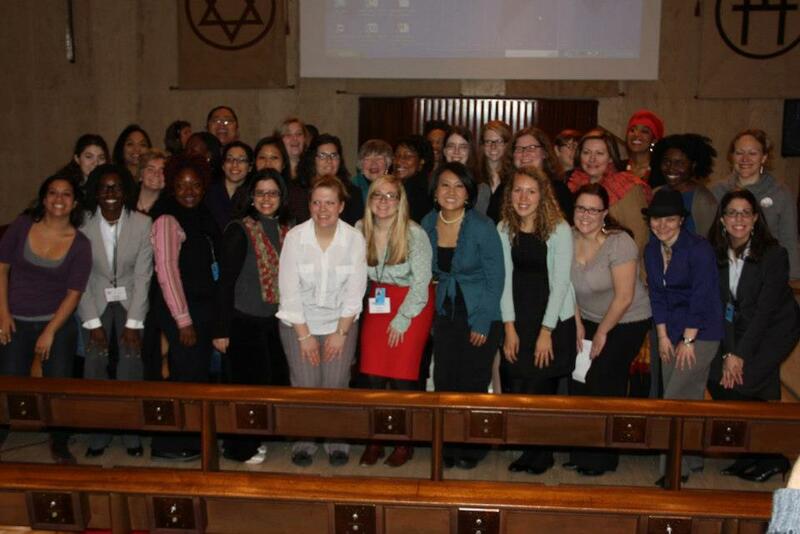 Getting the opportunity to be a part of this year’s NCC/CWU delegation to the UNCSW was a huge honor and privilege. The experience was incredibly rich, informative, and filled with valuable participation and networking. The commitment to inter-generational engagement was evident and respected. I felt that my voice was heard and taken seriously, making the experience even more valuable for me and helpful in discerning further pursuing my vocation. Because of this opportunity, I was able to be a part some incredibly rich international, inter-generational, multi-lingual worship services, meet some amazing people in the delegation and outside, participate in official UN events, and have a completely unforgettable experience. I couldn’t be more grateful and appreciative. I hope I will get to participate in the UNCSW for years to come!